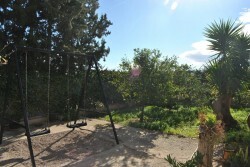 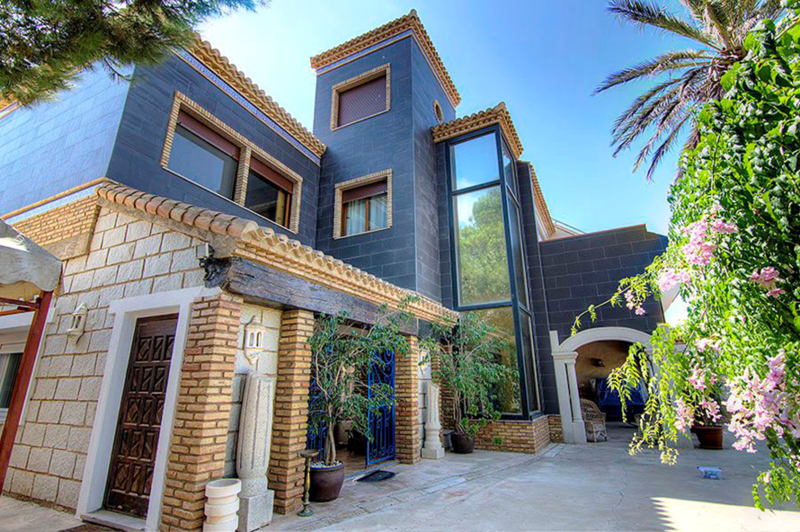 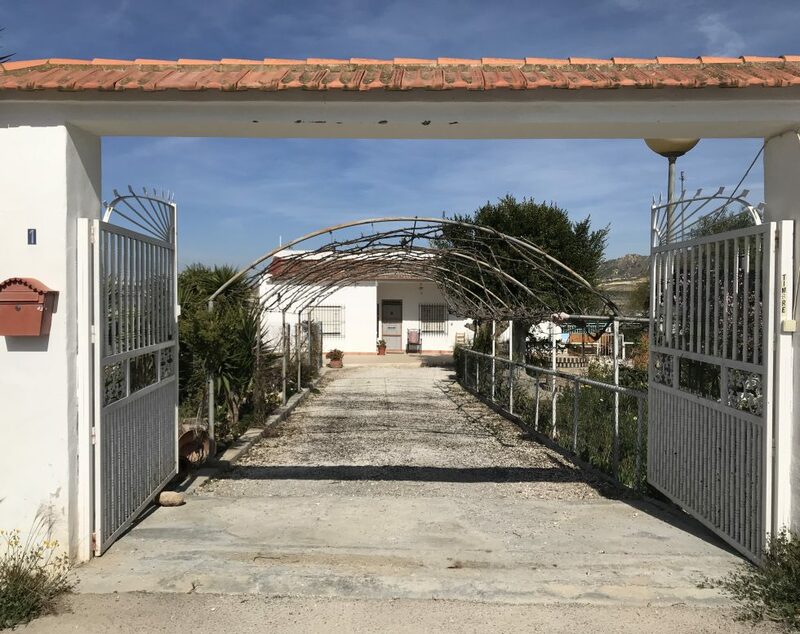 A Typical Spanish country property situated on the outskirts of the village “La Murta” in Murcia, and a short drive from the town of Corvera. 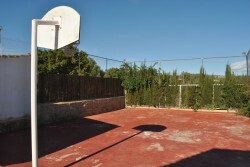 The house is situated on a large plot with garden, terraces, sheds, storage units, basketball court and private swimming pool. 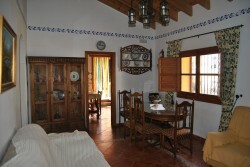 On the ground floor the property comprises of a living room, large kitchen, hall, 4 bedrooms and a bathroom. 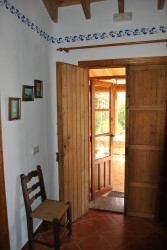 At the rear of the property doors lead out to a lovely garden room. 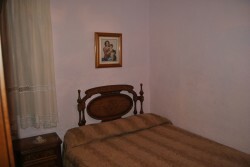 To the side of the house there is a large room currently used for storage but could be easily converted to make an extra room. 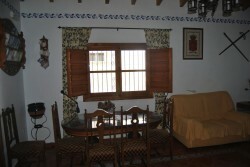 On the 1st floor the property has been part renovated as a self contained one bed apartment. 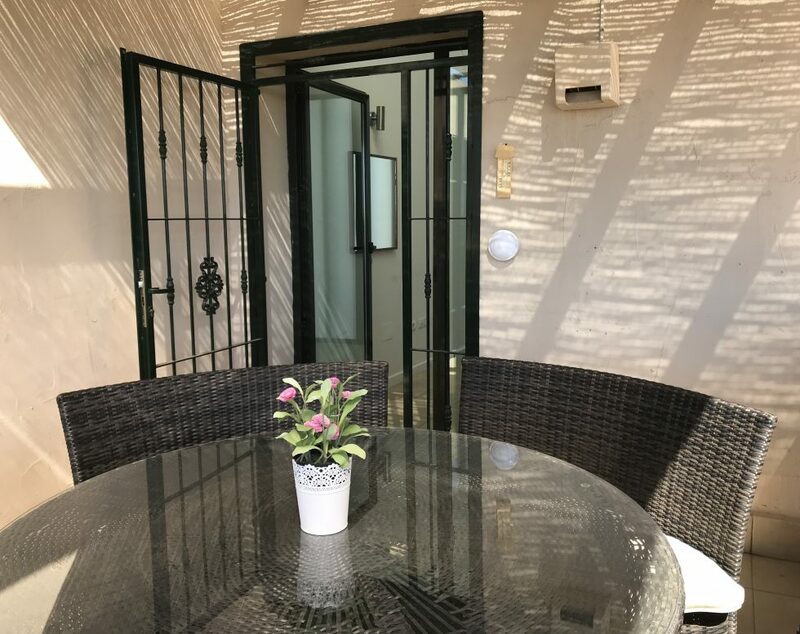 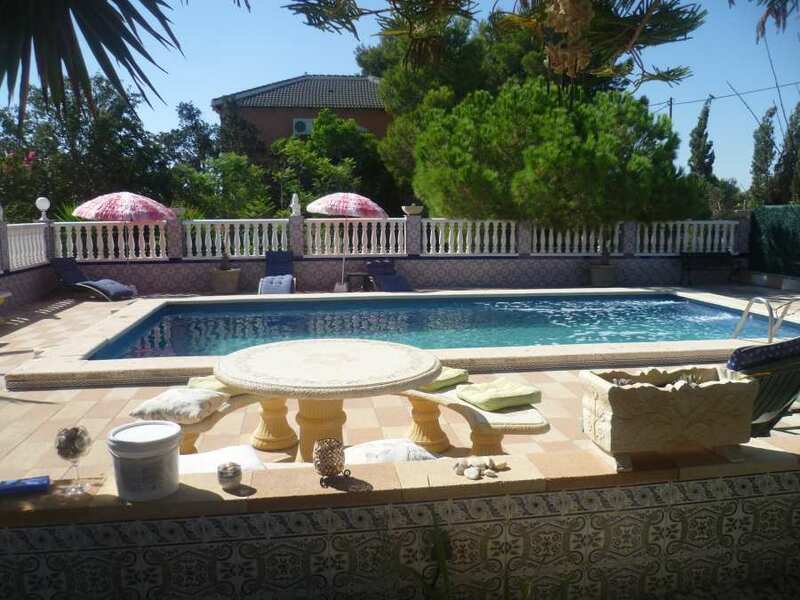 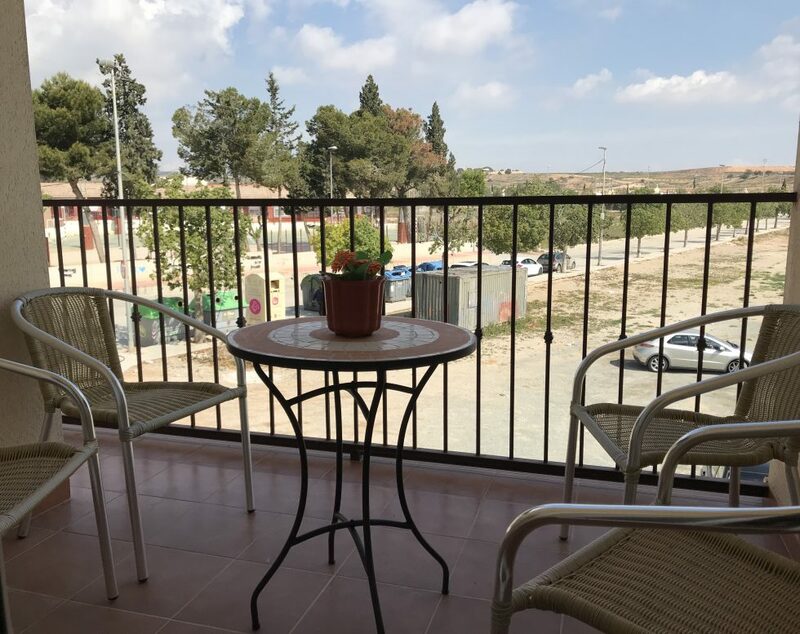 Outside there is a large swimming pool, kitchen area and stunning views across the Murcian countryside, this really is Spanish living at its best and internal viewing is highly recommended! 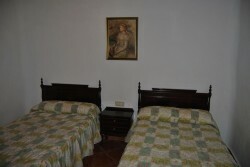 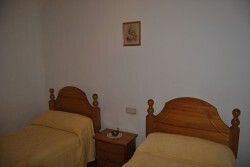 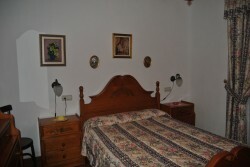 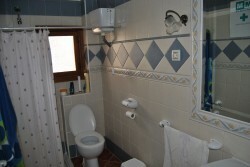 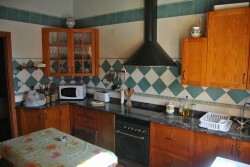 Walking distance to the shop and bakery, close to restaurants / bars. 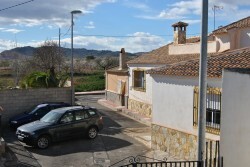 10 minutes to Corvera and 30 minutes to the centre of Murcia.